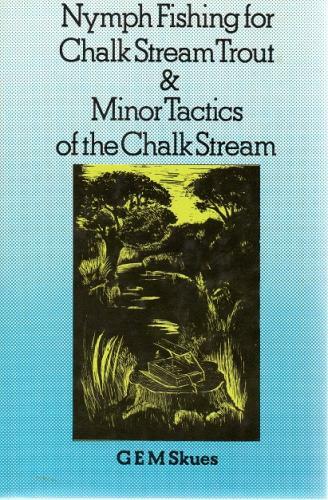 This combined volume is a first edition published in 1974. Skues was the master of the nymph and the wet fly and did much to promote them. This copy is in VG condition as is the dust jacket.